PURCHASE OF A NEW MANIPULATOR - Martini S.r.l. 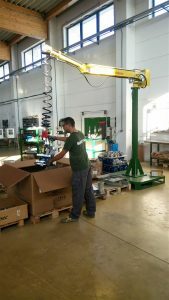 Purchase of a Pneumatic Manipulator for shortening the processing time and be punctual with deliveries to customer, as well as to facilitate the operator in handling the goods in the maximum respect for his and his co-corkers’ safety in the workplace. 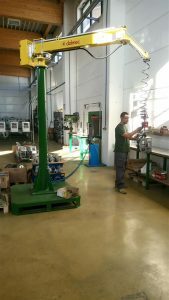 The company deals with electromechanical constructions, providing services ranging from the mechanical and electrical design to the manufacturing and installation of electrical systems. 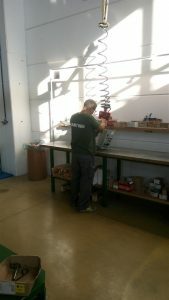 We offer a wide range of products and services to ensure the satisfaction of our customers, and we work together with them to customize every project proposed.